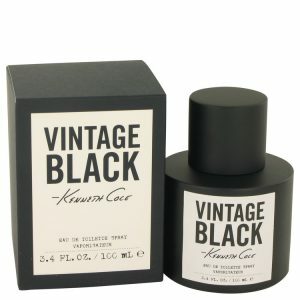 A refreshing, crisp scent from Kenneth Cole, Kenneth Cole White was introduced in 2003. 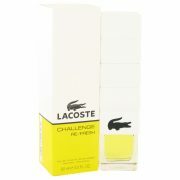 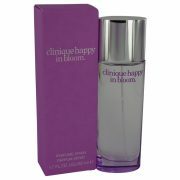 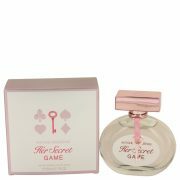 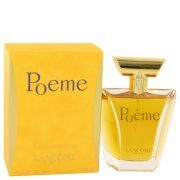 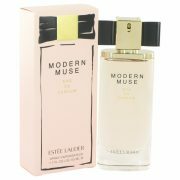 A beautiful floral aroma, this feminine fragrance is a blend of fresh cut white flowers. 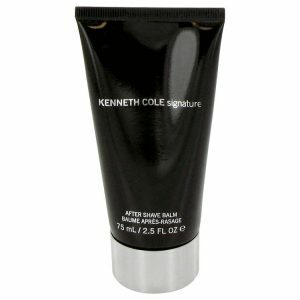 Kenneth Cole White is recommended for daytime wear.